At GBU, we provide top-notch Gunbot-specific education. 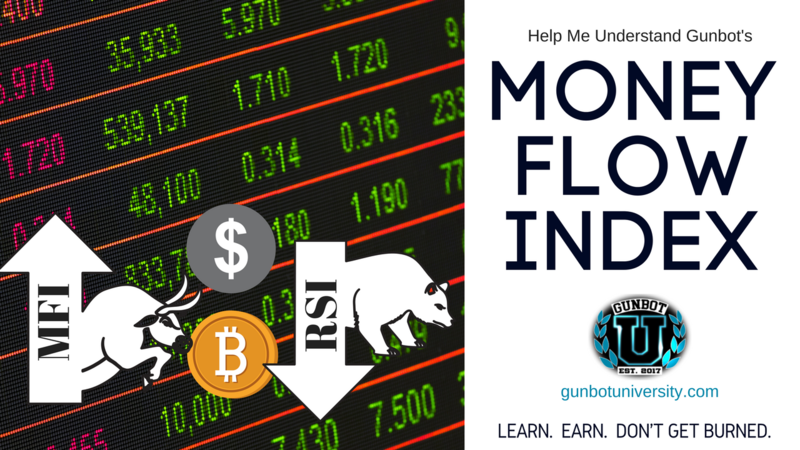 We also offer some non-Gunbot content that delves into generic trading, cryptocurrency, and other related topics. There’s even hours and hours of Technical Analysis (TA) teaching. 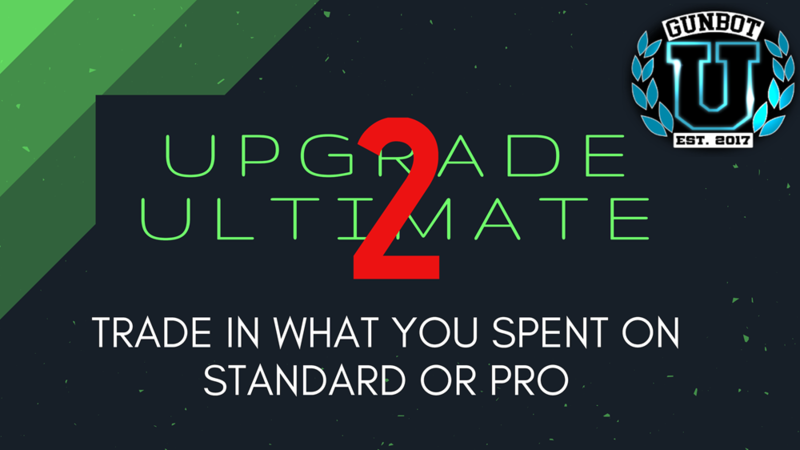 However, we know that some people want more than what we offer directly, so we partner with high quality content providers to help fill in the gaps. 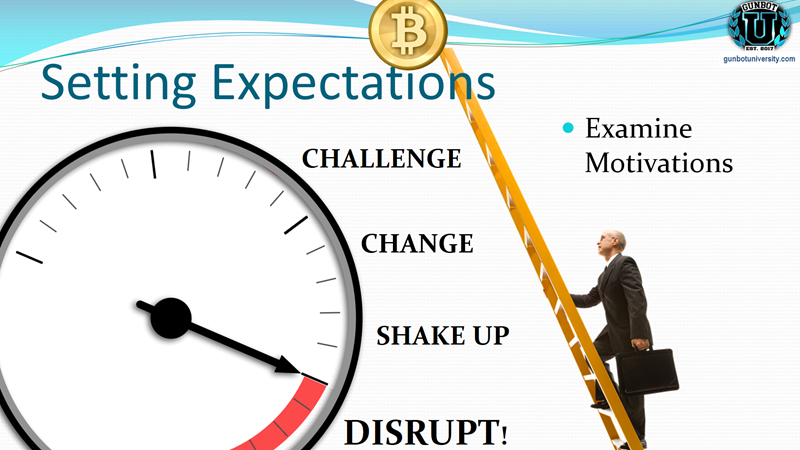 IntroToCryptos.ca starts a Three Week Intensive starting this Saturday – this isn’t just a starter course, or something intended to try and get you to buy something bigger — this is a full course that covers much of what a crypto trader should have. I’ve been following Doug for months on his YouTube channel, his discord group and I’ve gotten to know him and his trading style quite well. 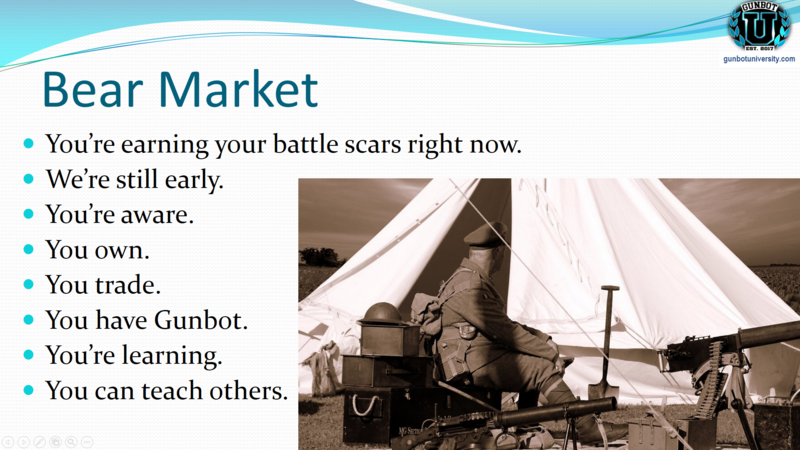 There’s no Gunbot or botting information in this course, and that’s the point — this trading course is about knowing much more under the hood. 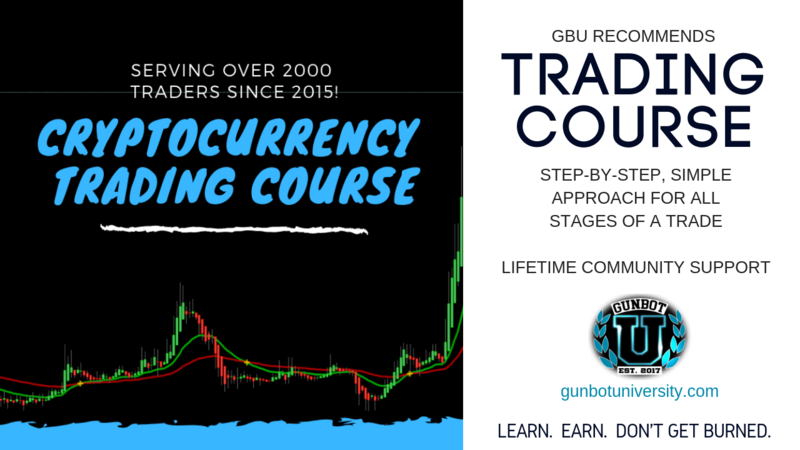 Take a look at the course syllabus, all the bonuses you get, and if that wasn’t enough, you can get 20% discount if you use code GBU at checkout. Continue reading "Profitability with the Raspberry Pi: Results of 23 days"
What better time to start accepting Dash in our online store than during our XMAS special! 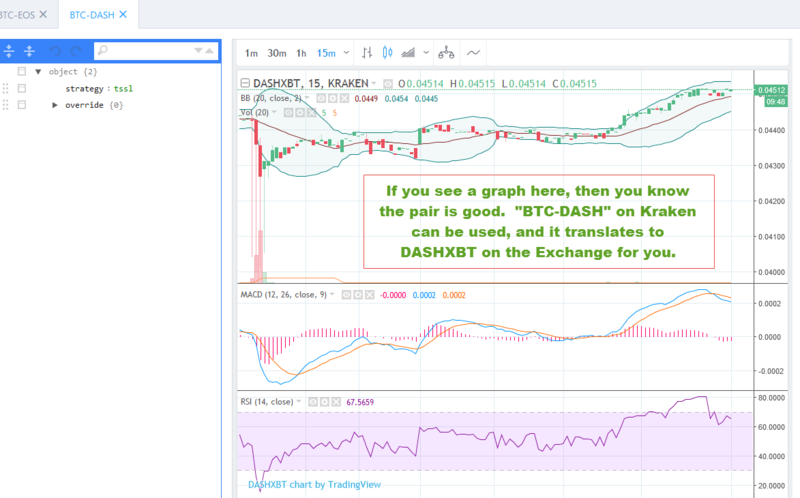 Now, in addition to Bitcoin, LiteCoin and Bitcoin Cash, you can use DASH to check out with. 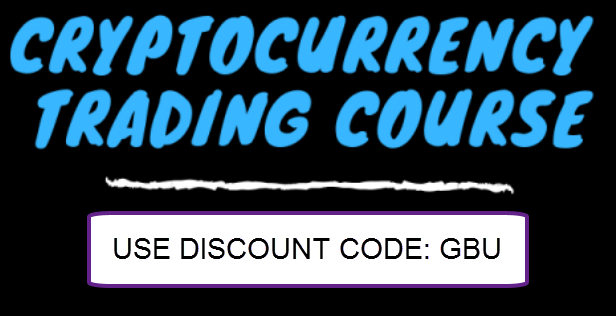 Take advantage of the limited time offers in the XMAS special and if you happen to have some extra DASH laying around and don’t want to spend your Bitcoin, you can use DASH instead. 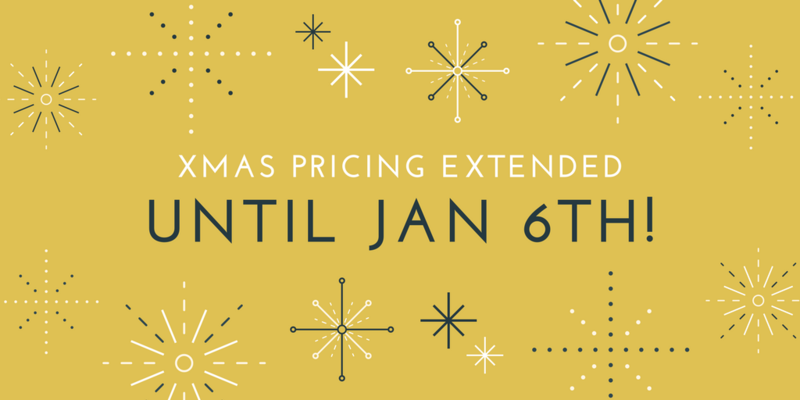 For a limited time only (and now Extended until January 6th! 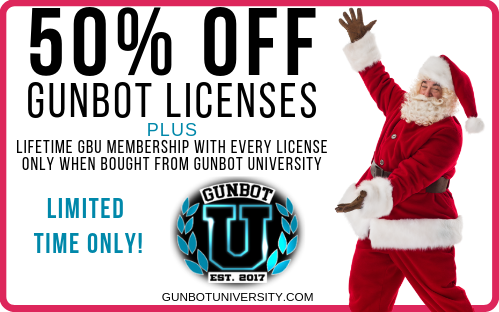 ), Gunbot University is running a XMAS Special – several of the highly valued Gunbot software packages are on incredibly special prices from now until the end of the year. This is good news for existing customers AND new customers alike. New Exchange added: Binance (added to the previous list containing Bittrex, Poloniex, Kraken, Cryptopia and Bitfinex). For Gunbotters who just run one or two Exchanges, this is an amazing deal. Normally, it costs 0.05 BTC to add on another Exchange. And then it costs another 0.05 BTC to add in Trading View plugin. For this limited time deal, you can add ALL SIX exchanges – any that you’re missing – and Trading View plugin – for just 0.05 BTC. 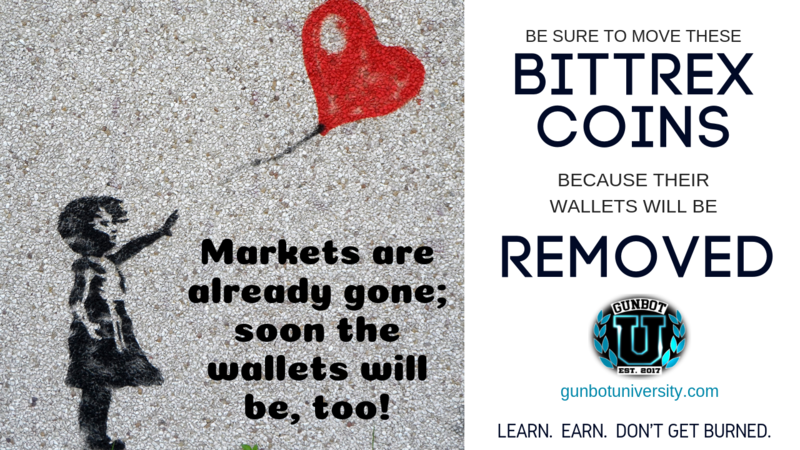 Note that you must already be the proud owner of Gunbot Core and one exchange. 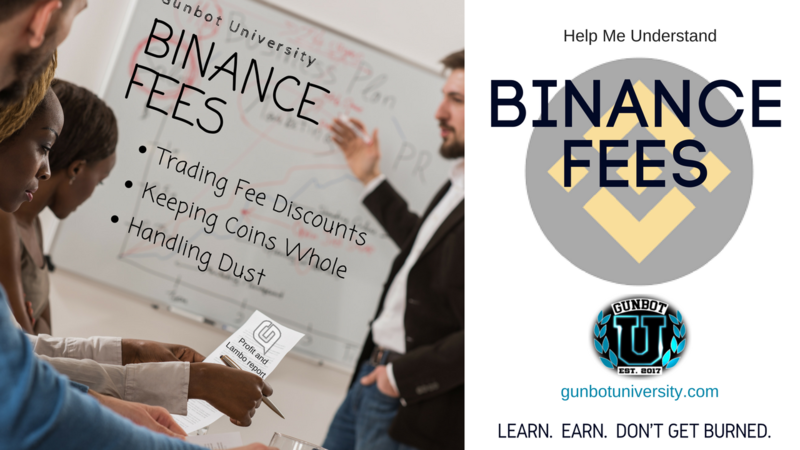 To help sweeten this deal, Gunbot University will add a month of GBU membership at whatever level you currently subscribe. 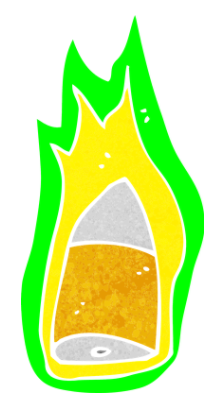 If you are a Master, you get a free month of Master. If you are Bachelor, then it’s Bachelor. If you don’t currently subscribe, then you will get a free month of Associate membership. All for just 0.05 BTC! If you don’t want to add ALL the available exchanges, or you don’t have that much Bitcoin handy (remember, GBU takes Litecoin and Bitcoin Cash!) and you just want to add one exchange, we have that deal available as well. Normally 0.05 BTC, we have that on sale for 0.025 and we’re throwing in the Trading View plugin (0.05 BTC value) FREE. Not only that, but like the previous deal, we’ll also throw in a month of GBU membership along with it. 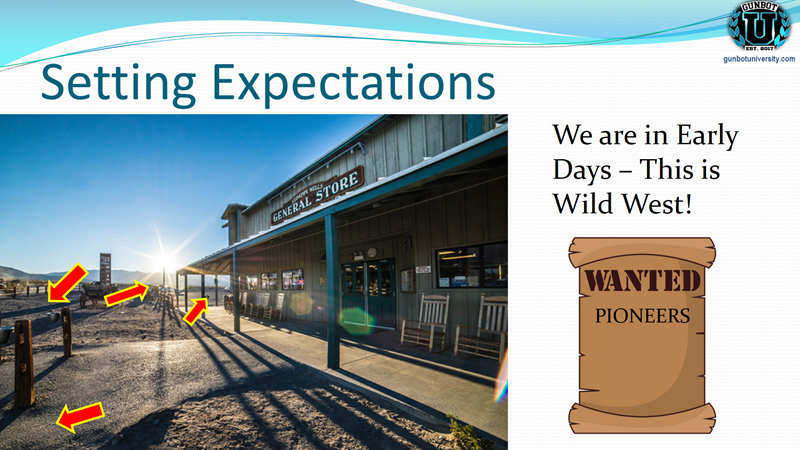 Same scenario – if you don’t have a membership, you’ll get the Associates level for free for one month. If you’re already a subscriber, we’ll extend your membership by one month. 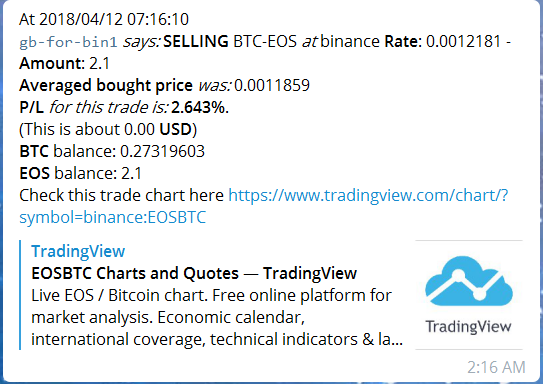 Adding on one exchange with the Trading View plugin is just 0.025 BTC! 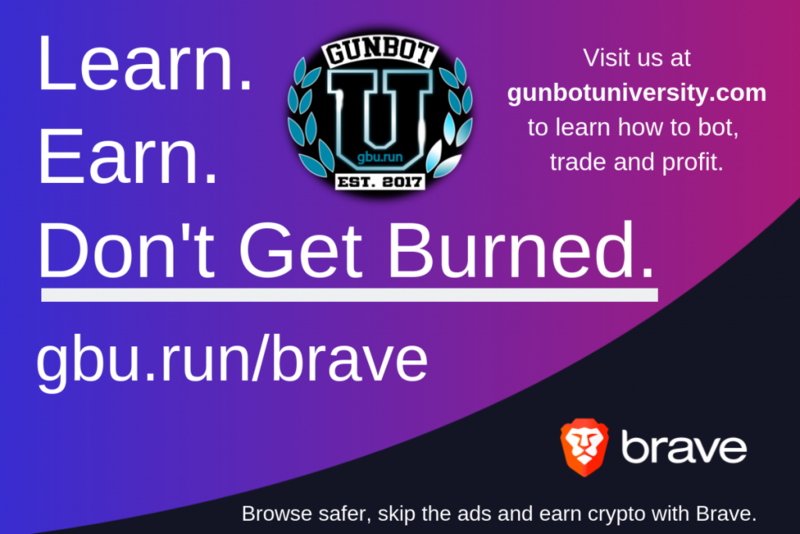 We have three deals for those who are new to botting, and Gunbot University is the place for you. 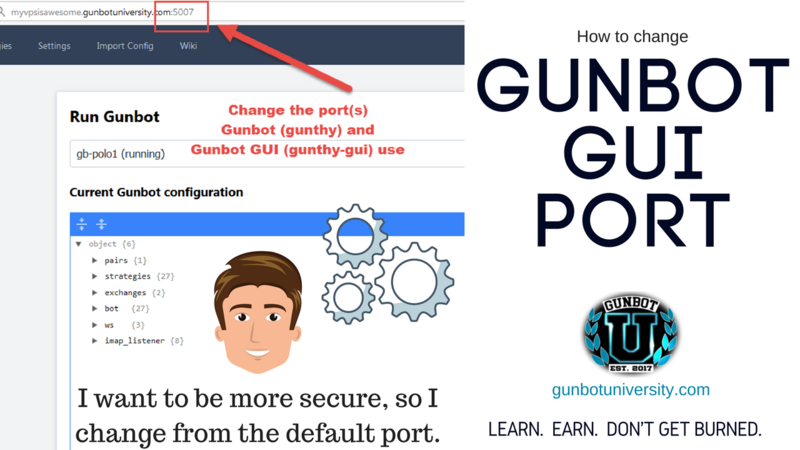 We specialize in helping new people understand how botting works, specifically Gunbot. 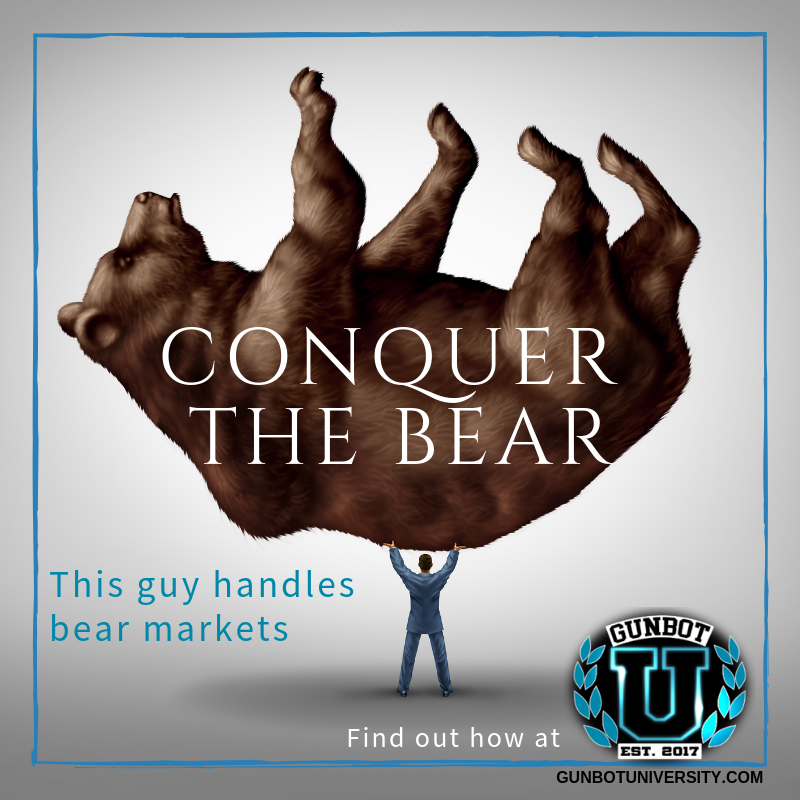 We have a community of Professors, students, classes, articles and a support system that helps answer your questions, get you up and running and make you profitable. 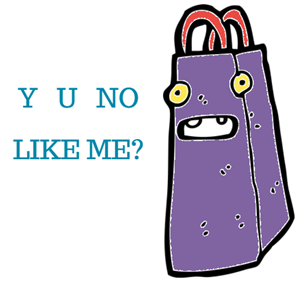 With the XMAS deal, getting into botting just got a lot easier! 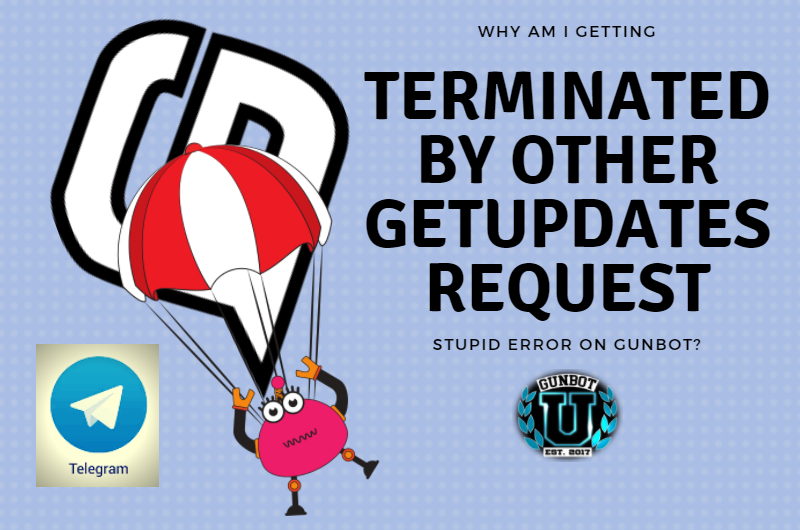 We start with Gunbot LITE – the “Elf” Edition. 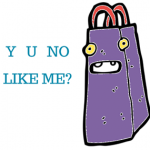 This is the cheapest, easiest way to start botting. 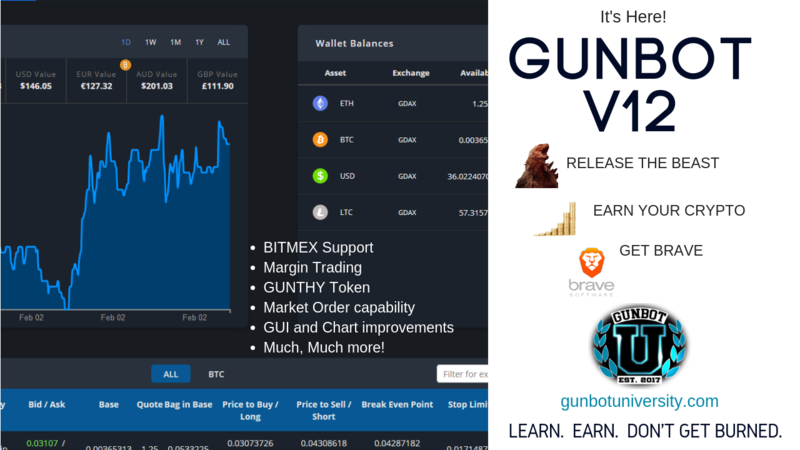 Gunbot is normally 0.1 BTC to buy, and requires configuration, setup, and a lot of knowledge, but with this special “no frills” version, you select one Exchange and you only get one easy strategy: “Emotionless”. No knobs to turn, no settings to configure. Just pick your pairs and go. Because this is targeted to beginners, GBU is also throwing in a free month of our Associates membership. 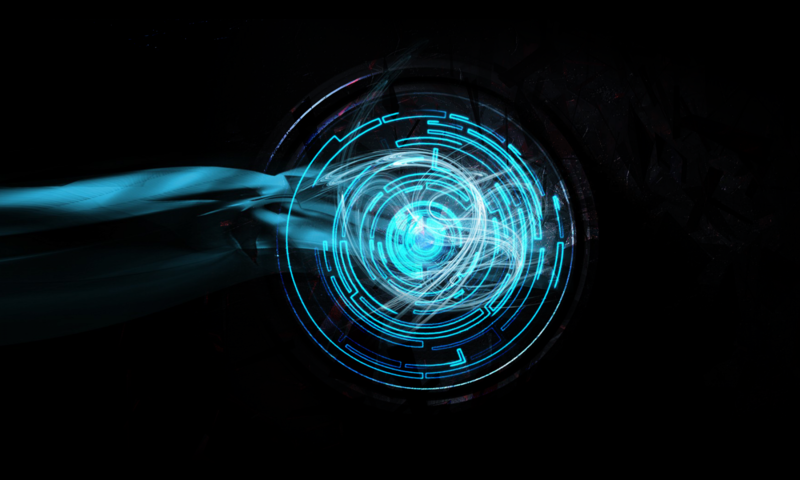 We expect you’ll be successful but we want to do what we can to answer your questions and be there as you enter the exciting world of botting. Elf Edition is only 0.02 BTC! 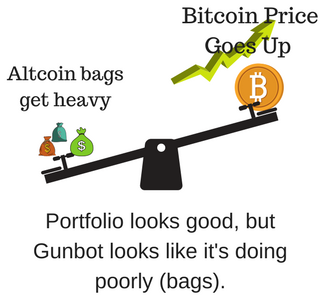 If a simple, one-strategy bot is a little too simple for you, and you want to fiddle with the knobs (and most successful botters do), then you will want the XMAS Edition — this is the FULL GUNBOT for One Exchange. 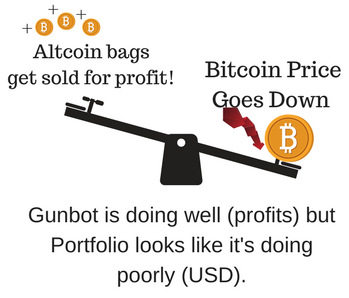 Normally priced at 0.1 BTC, this is a powerhouse of a bot with a ton of built-in strategies – Bollinger Band, StepGain, TSSL, Emotionless, Ichimoku and so many more. This is the most powerful bot out there with plenty of evidence to back it up. 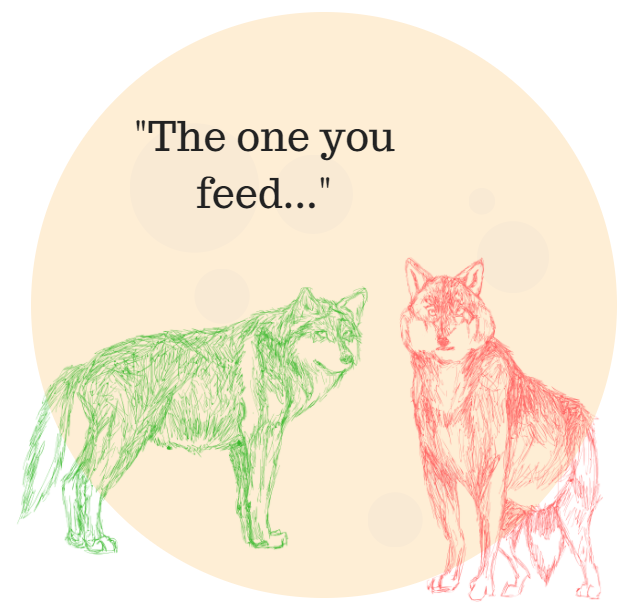 You can pick what Exchange you use. 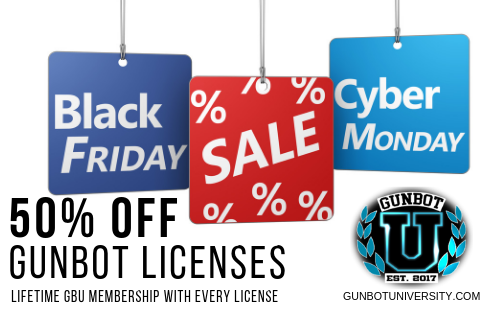 Gunbot University will include a month of Associates membership with any purchase of this XMAS Edition deal. 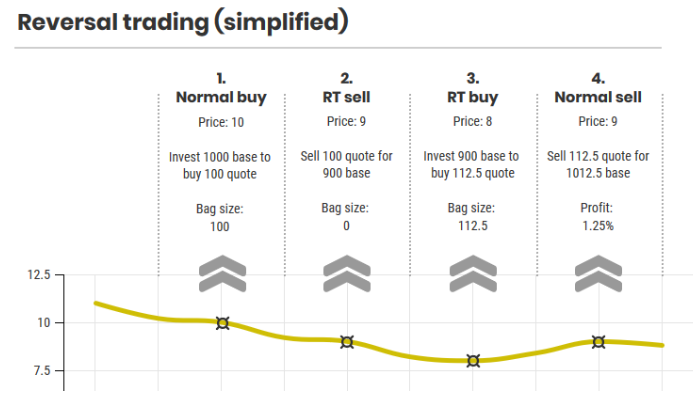 On top of this, you can enhance the built-in strategies with Trading View add-on, a 0.05 BTC value, completely included at no extra cost. That makes the XMAS Edition a 0.15 BTC value. All for just 0.05 BTC! Now it’s time for the big daddy of them all – the SANTA Edition. 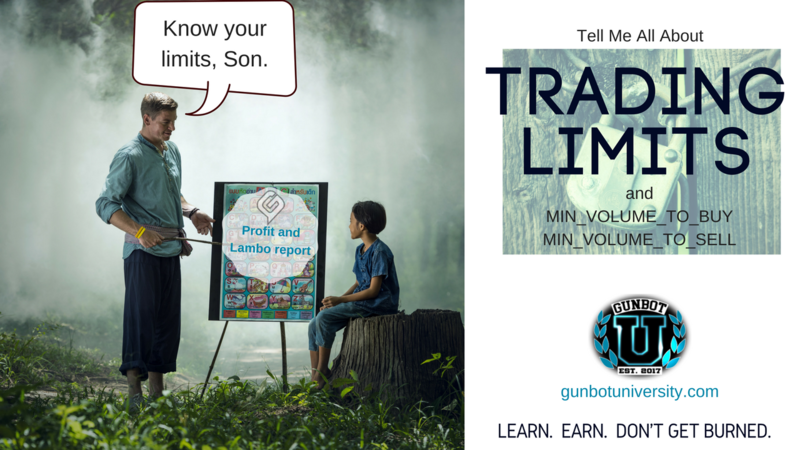 This is for new customers ready to dive in head-first into the best Gunbot Deal of a lifetime. 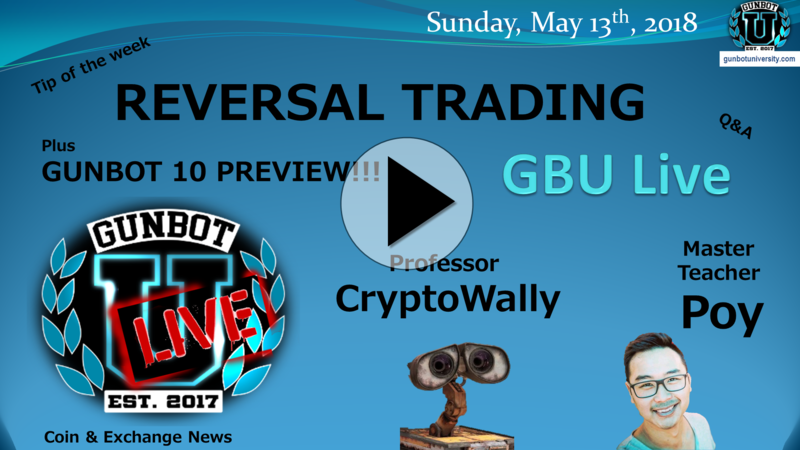 This includes CORE Gunbot and ALL SIX Exchanges – Bittrex, Poloniex, Kraken, Binance, Bitfinex, and Cryptopia… and Trading View plugin – all for one low price – 0.1 BTC. By themselves, these would normally cost 0.35 BTC – that’s 0.1 BTC for the Core + first exchange, then 0.05 for each of the other exchanges, plus 0.05 for Trading View plugin. 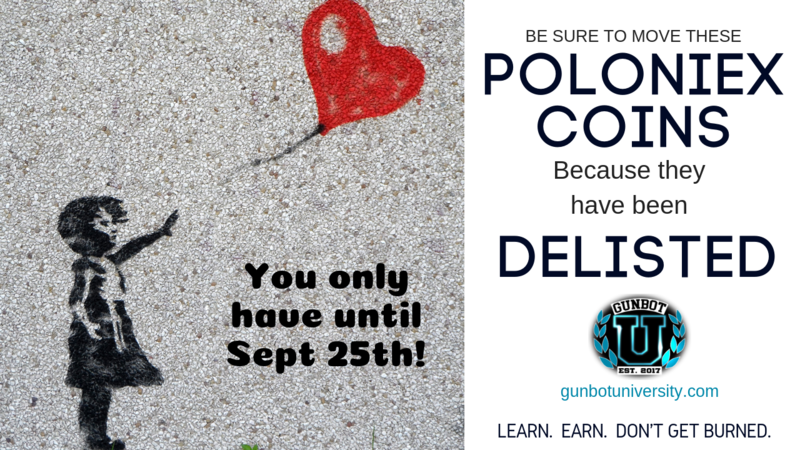 With this deal, Gunbot University will include a month of Bachelor membership. But for this limited time only offer – XMAS Special until December 31st, 2017, extended until January 6th, 2018. you can purchase this deal for the unbelievable price of 0.1 BTC.